Capcom plans to give gamers a treat with the release of “Resident Evil 2” on Jan. 25 for Xbox One, PlayStation 4 and PC. The game is a remake of the original “Resident Evil 2,” which was released in 1998. 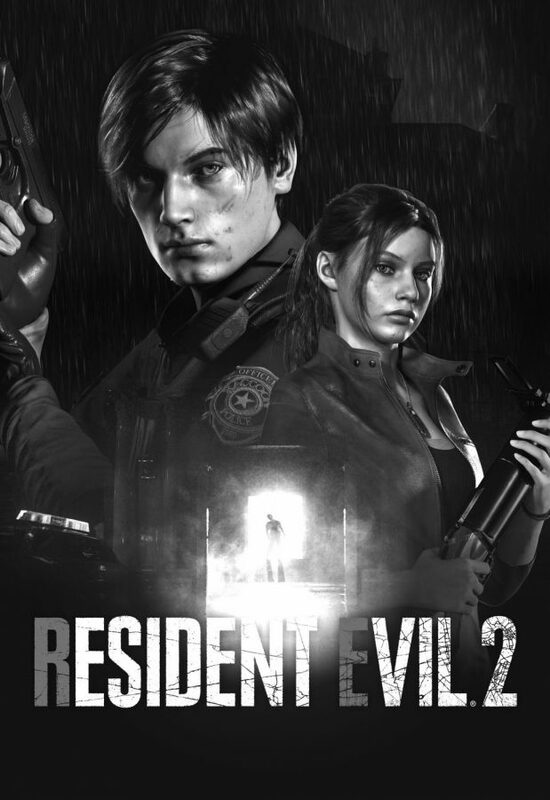 The story follows protagonists Leon Kennedy and Claire Redfield as they attempt to escape from a zombie-infested Raccoon City. The 1998 classic sold up to 4,960,000 copies to date, according to the remake’s official website. Capcom’s development team used the 21-year time gap to their advantage by using their homemade RE Engine to rebuild the world, the puzzles and the enemies from the ground up. “To put it simply, everything you thought you knew about ‘Resident Evil 2’ probably won’t be of any use to you this time around,” a WatchMojo commentator said. The remake offers a third-person over-the-shoulder perspective and a freely-moving camera, in place of the fixed camera angles and tank controls present in the original game. Enemies—ranging from the typical zombies to the Tyrant—were redesigned, increasing the immersive feel. Capcom also introduced new twists to the game, including a new section which lets players take control of Sherry Birkin for the first time since “Resident Evil 6,” which released in 2012. In an interview with PlayStation Official Magazine UK, Tsuyoshi Kanda, a developer for “Resident Evil 2,” even suggested the possibility of remaking other Capcom games, depending on the remake’s success. For those looking to try out the game before it hits shelves, a 30 minute demo is now available on Steam, the Xbox Games Store and the PlayStation store.